Food is a necessity for all of us. 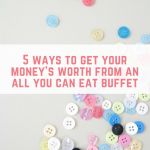 It can be something that seems to eat up (if you’ll excuse the pun) a weekly budget in a matter of moments. Food items can vary wildly in price. Depending on where you shop, what part of the country you live in, and what you buy each week. Steering clear of buying branded food items and shopping at places like M&S Foodhall and Waitrose is a good start. 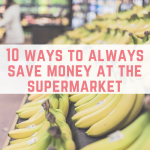 However, you can be left wondering how else you could save money on the meals that you eat at home. 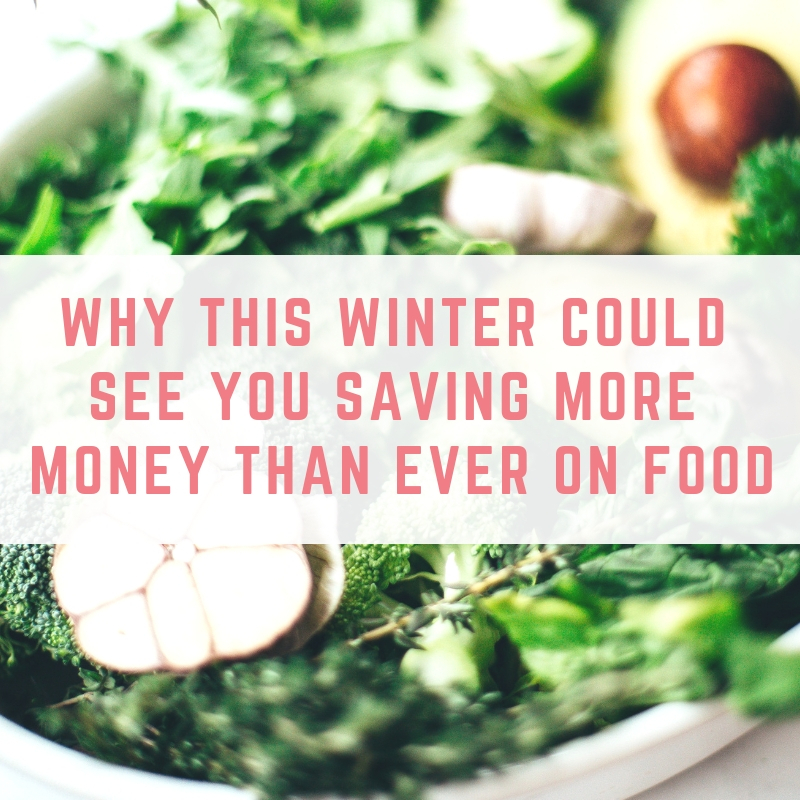 Most wintery comfort foods are really well suited to freezing, which is great news for money saving. As opposed to summer salads, a hearty chilli or shepherd’s pie will freeze fantastically well. This means that any leftovers won’t get chucked in the bin and can be eaten another day. 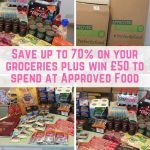 Make the most of your freezer this winter and you will start to see the results in your bank account. 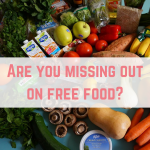 Bonus tip- did you know that a full freezer uses up less energy? You might even make a saving on your utility bill! Now that the clocks have gone back and the evenings are drawing in, there is more time for food preparation. With this seasonal change, we are spending more of our time indoors instead of enjoying the summer sunshine. 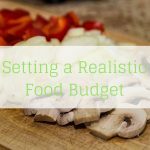 One way to save some money is by batch cooking. You simply make a giant batch of a dish then freeze into smaller portions for eating at a later date. Batch cooking saves money as you will use up all of your ingredients at once, and ideally, you won’t be throwing away any waste. Even though batch cooking takes a little bit of time to make, it can save you lots of time in the long run when you fancy a quick meal in the following days or weeks. Cooking in this way and freezing portions of food also means that when you can’t be bothered to cook and the temptation for a takeaway kicks in, you can just get something tasty out of the freezer, defrost it, and have a nutritious meal ready in the same time it takes to order a takeaway! If you haven’t already invested in a slow cooker, it’s a great way to make dishes with any leftover meat and vegetables that you have left in your fridge at the end of the week. Slow cooker recipes are perfect for hot winter dishes, and you can easily turn leftovers into a casserole or delicious stew that will warm you up on a frosty winter evening. Using up leftovers in this way is a sure-fire way of spending less on your grocery shopping during the winter. 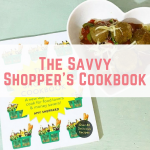 Slow cookers will also save you lots of time in the kitchen- just throw in all of your ingredients at the start of the day, and by the time you get home from work your meal will be piping hot and ready to be eaten. 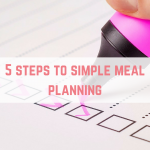 If you’ve never created a meal plan, now is the perfect time to start. 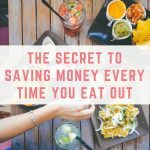 Meal planning will save you so much money every week as you will only buy what you need, and you will (hopefully) not have any waste at the end of the week either. 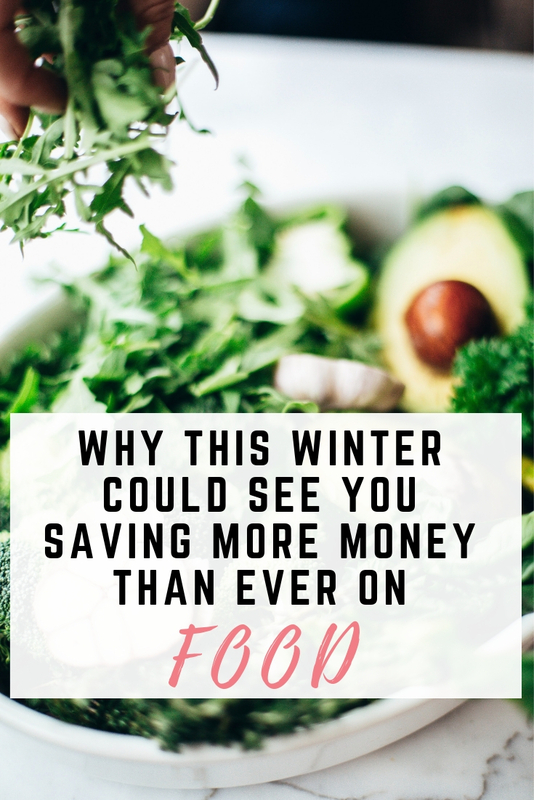 By planning your grocery shopping and meals in advance this winter, you are sure to see the savings stack up by the end of the year.